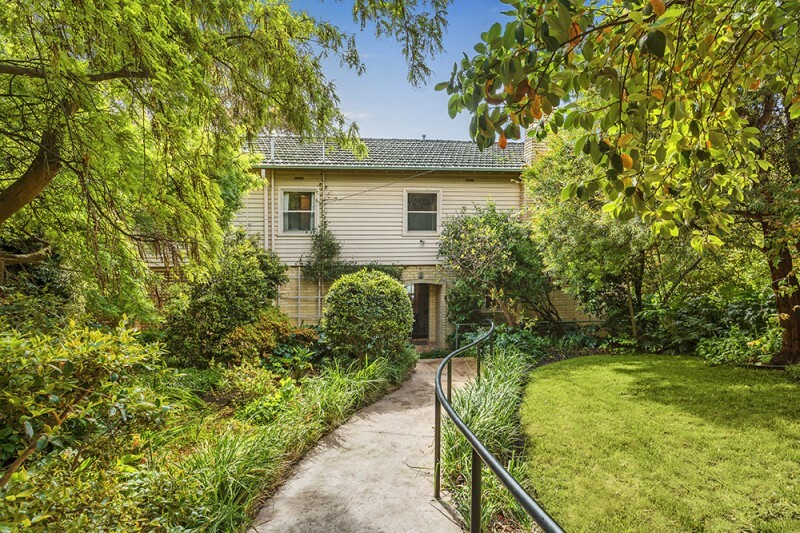 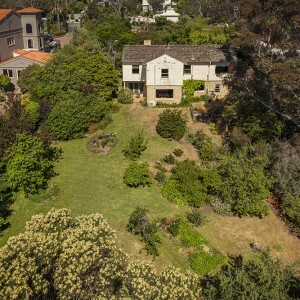 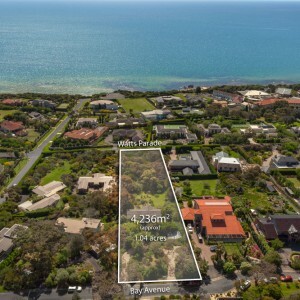 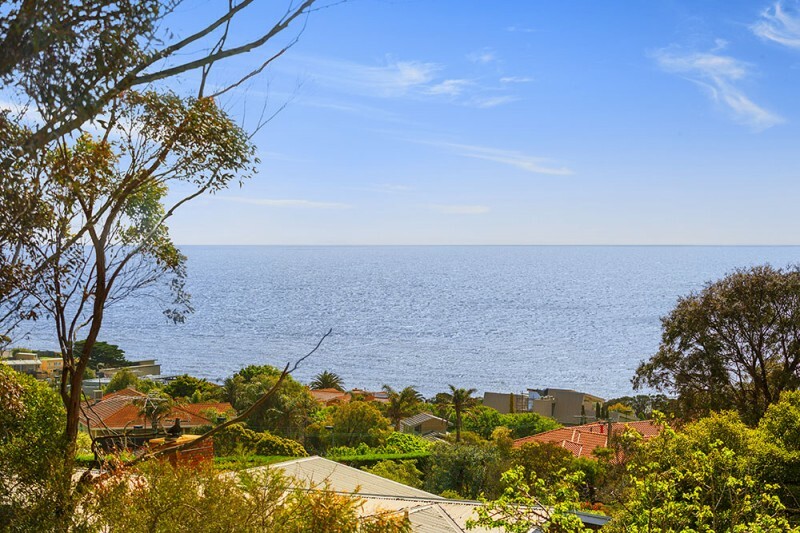 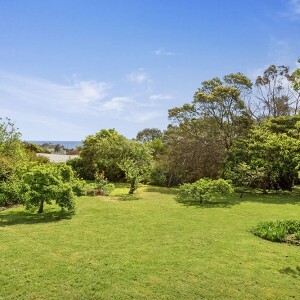 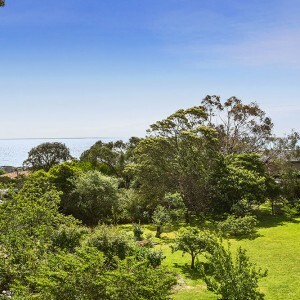 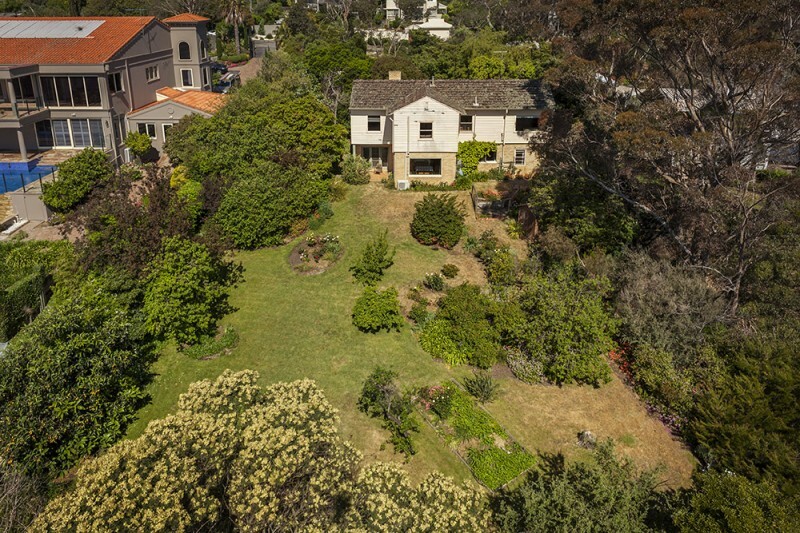 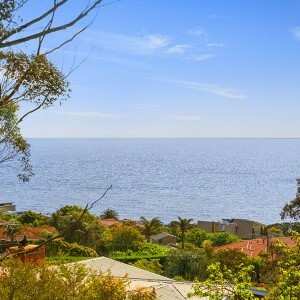 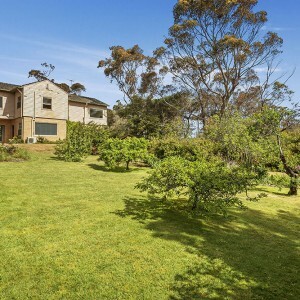 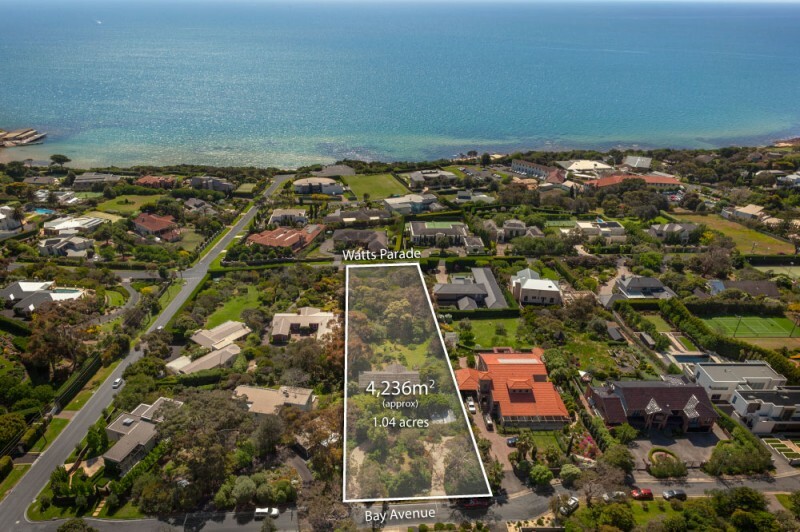 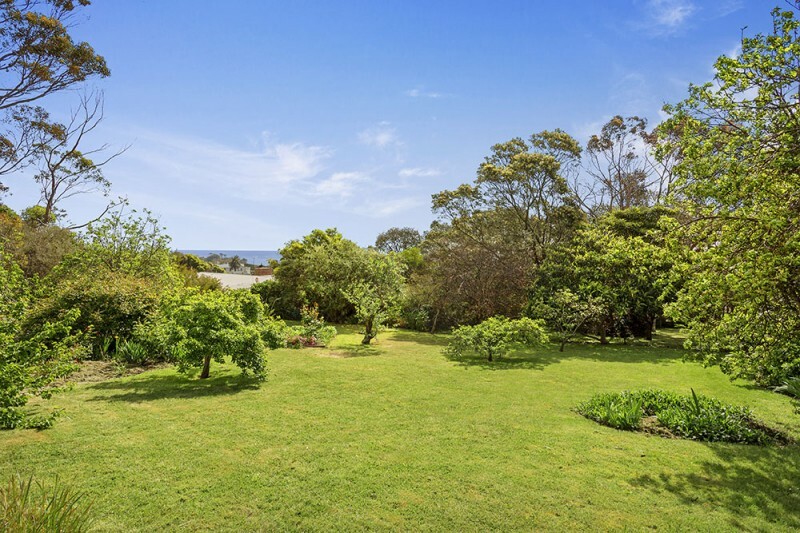 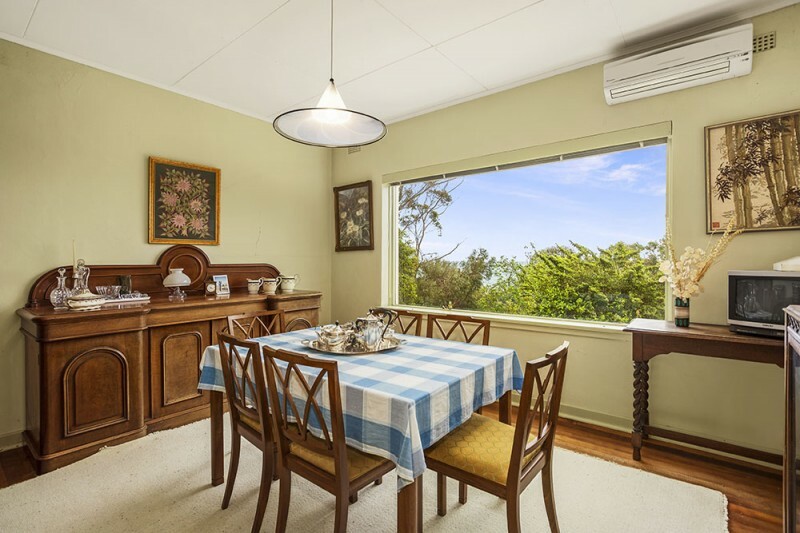 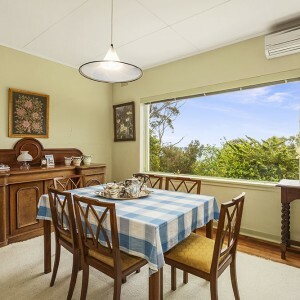 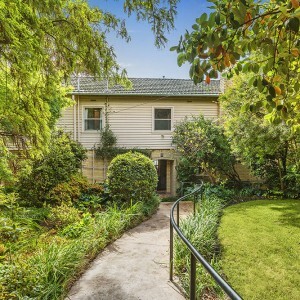 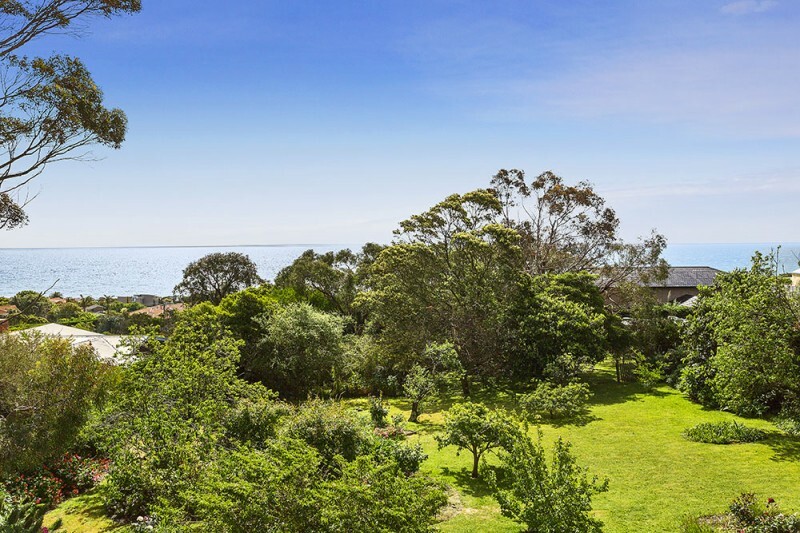 Located in Mount Eliza’s prestigious Golden Mile with stunning, uninterrupted vistas of Port Phillip Bay, seize this rare opportunity to secure one of the last remaining double street frontage blocks of this grand scale and location in Mount Eliza. 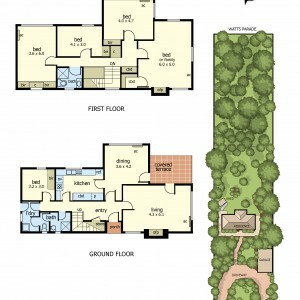 Set on approx. 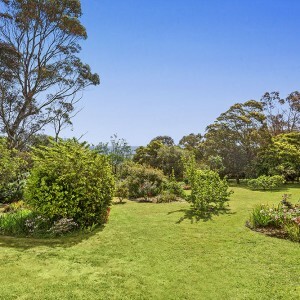 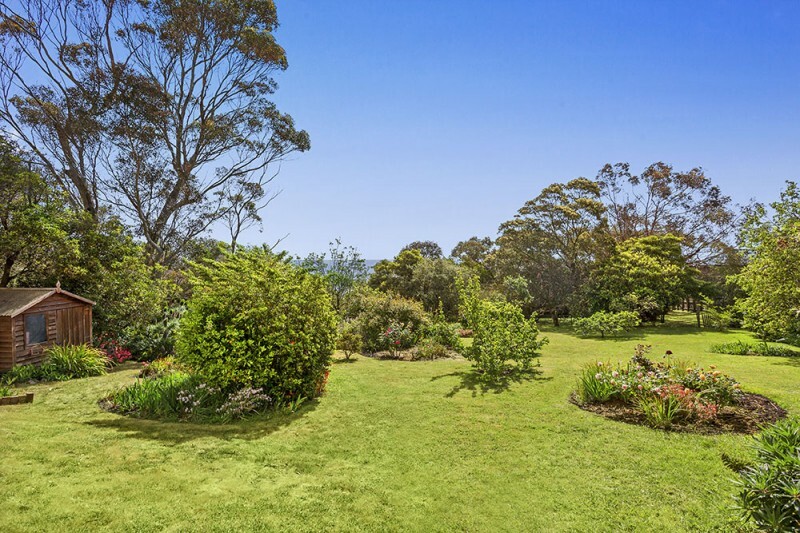 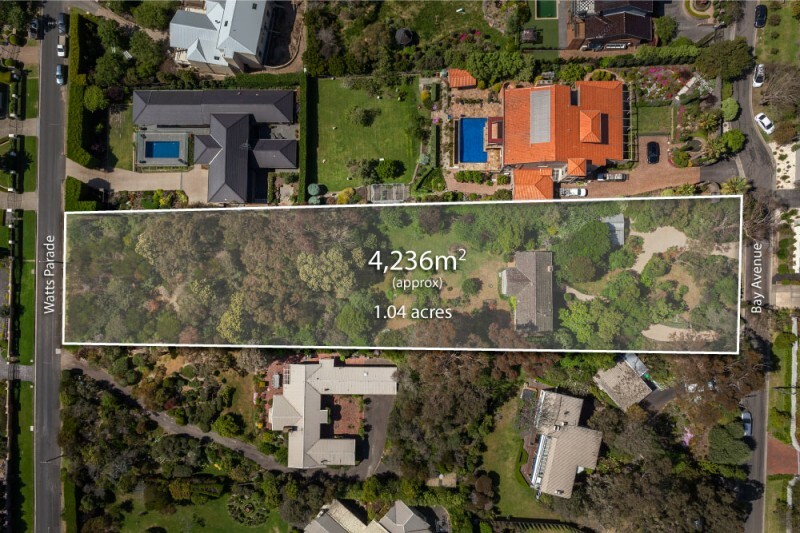 4236 sqm of vast, enchanting, established gardens with access from both renowned Watts Parade and Bay Avenue, this perfectly positioned 4 bedroom home represents a life of luxury for the fortunate few. 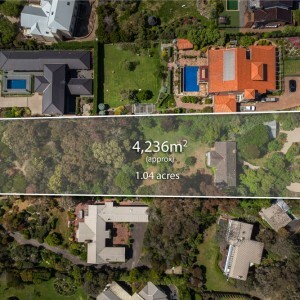 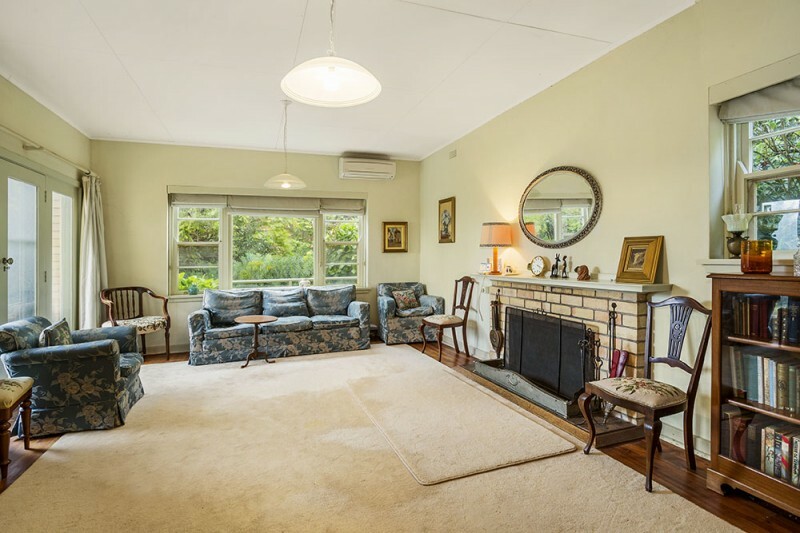 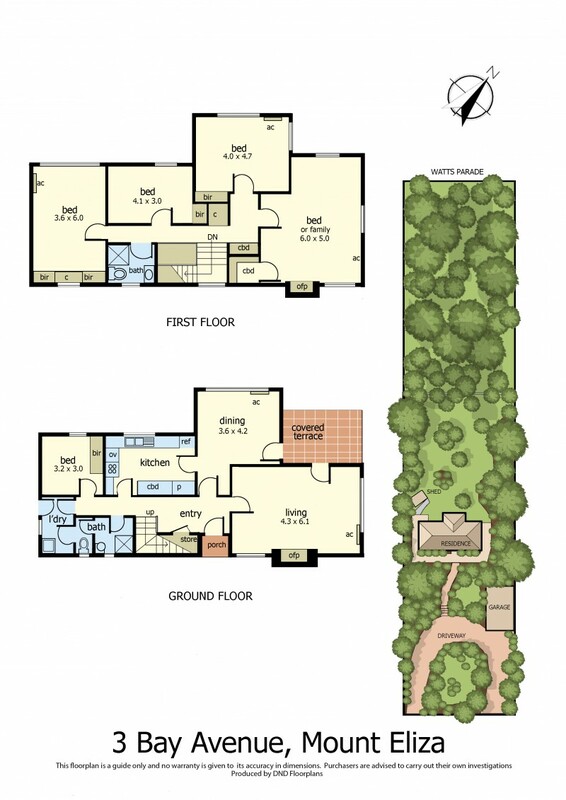 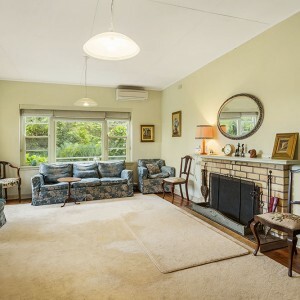 The classic residence boasts 2 living zones, which enjoy light filled rooms reaching out to the lush surrounds with more than enough space for a sparkling in ground swimming pool and a championship sized tennis court. 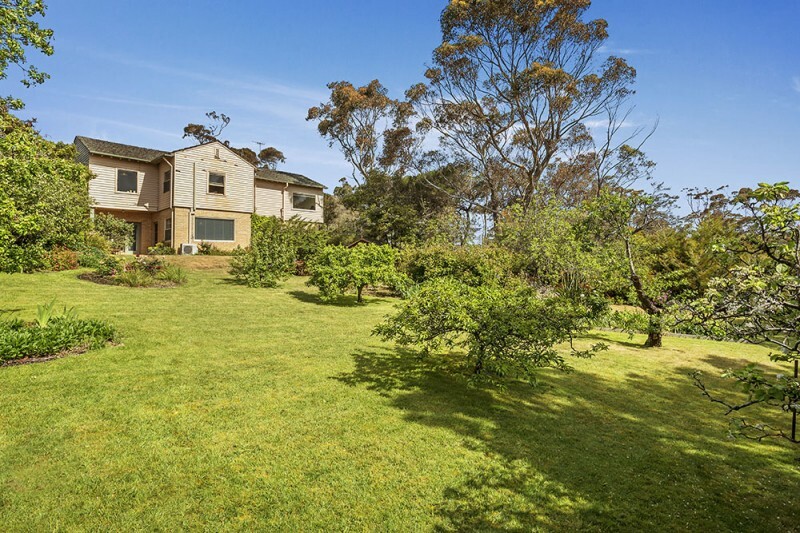 With its northerly aspect this property basks in all day sun.